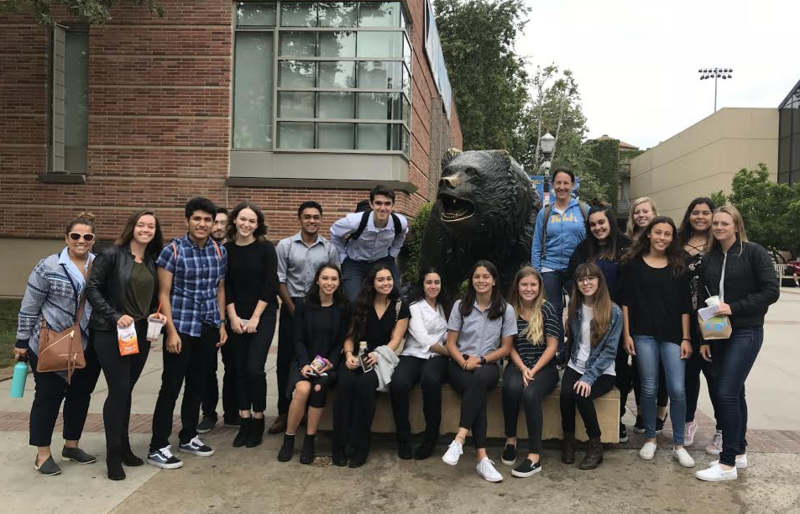 Click to read the latest version of the PTSA newsletter. Congratulations to the ESHS Art Department - March Teachers of the Month!!! Read the article to find out just how awesome our Art Department is. Link will open a PDF file listing senior events coming up with dates, notes, requirements, etc. There will be a prospective new student tour and informational meeting on Wednesday, February 13th at 3:00 in the ESHS auditorium. Parents and students welcome! 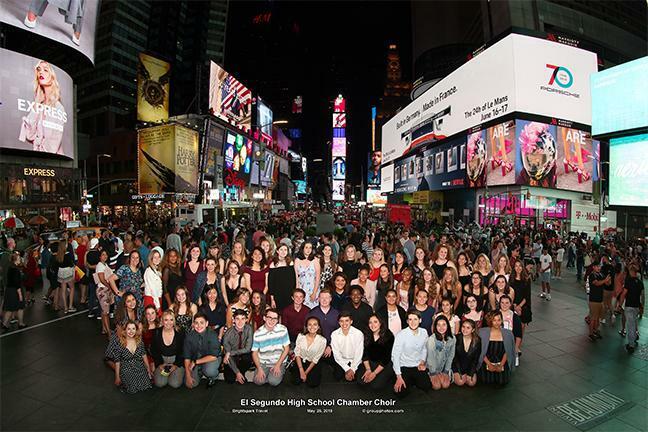 The ESHS Choir sang Carmina Burana on the Lincoln Center Stage on Memorial Day 2018 with 200 other college and high school students around the world.